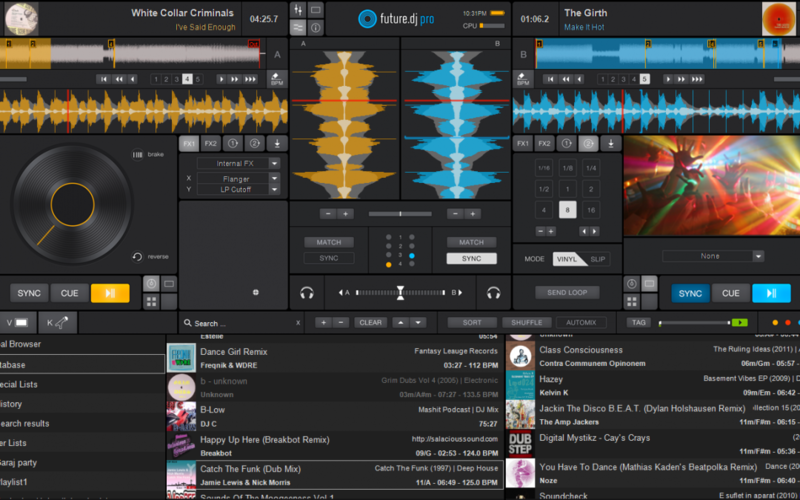 Six months can bring amazing results and that’s exactly what our team has created with version 1.5.0 of future.dj pro. Our thanks go to you for all your suggestions and excellent feedback. This is a FREE upgrade to all clients of future.dj pro 1.x.x. We’re also holding a mix stand off for all DJs that will create their session using the powerful ‘always-in-sync’ at a chance to walk away with major discounts. Get the full details about the DJ contest here. Of course, there are a multitude of features and additions that we’ll let you discover or you can access the full list of changes and improvements by going here. Our dedicated team of programmers has brought to life all of your most requested features and this wouldn’t have been possible without your help. Enjoy and we’re looking forward to hearing your mixes. Great version! Here’s my mix with future.dj pro!